Hello my lovely readers! Sorry for the lack of post the past couple of days, i’ve had a pretty hectic weekend, a fun one, but hectic! So for this evening, i’ve just got a little instagram update post, I haven’t done one of these in… maybe a year? OOPS!? 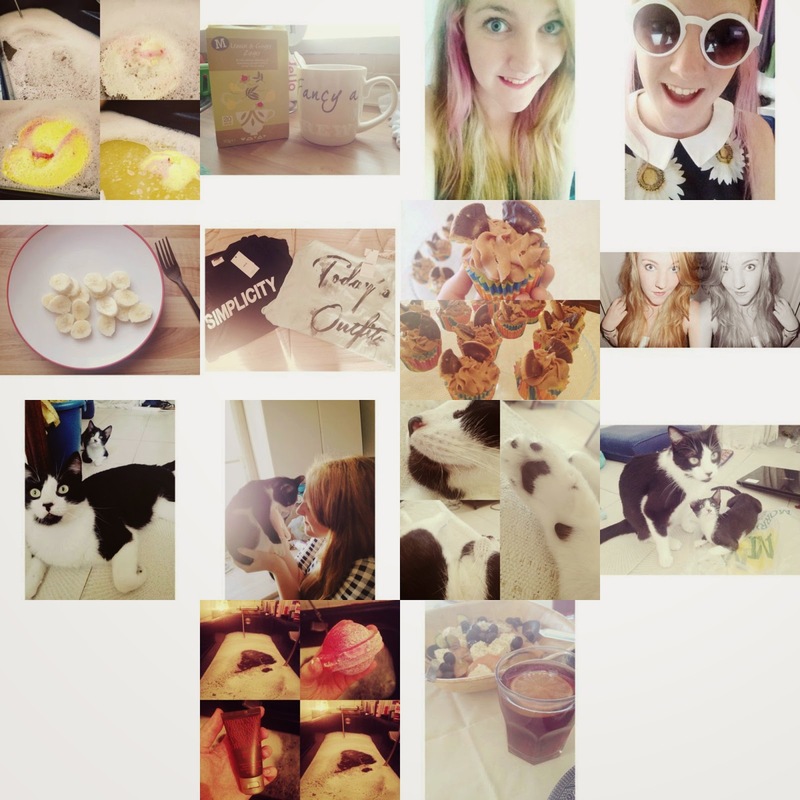 So come and find me on Instagram, @lovemaisieblog ! I hope everyone’s had a fantastic weekend! What did you get up to? Let me know!